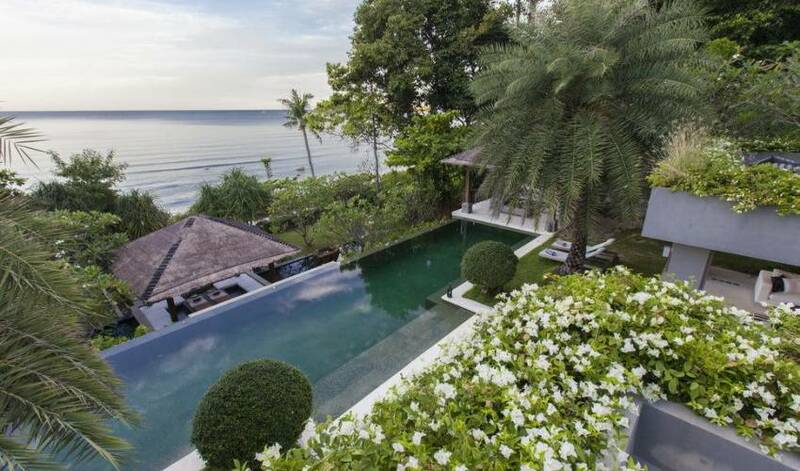 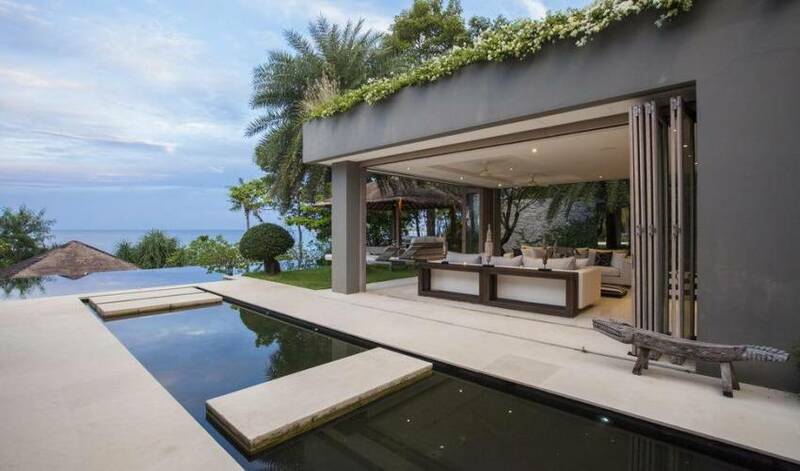 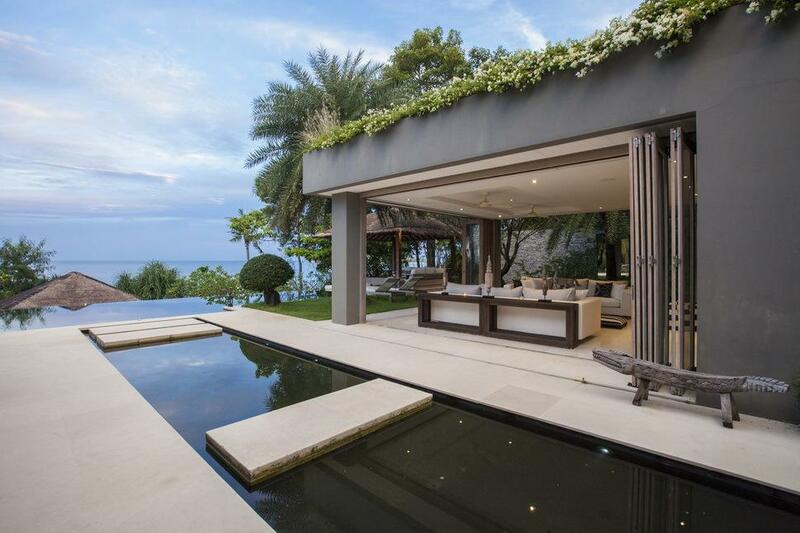 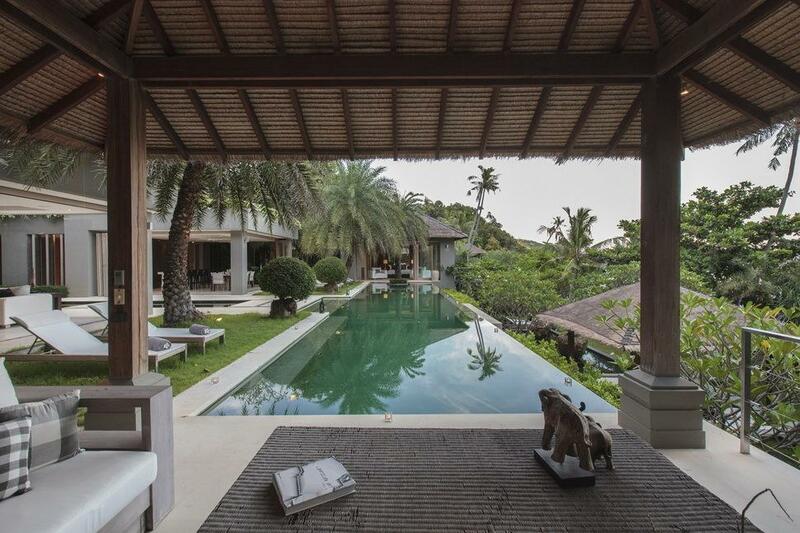 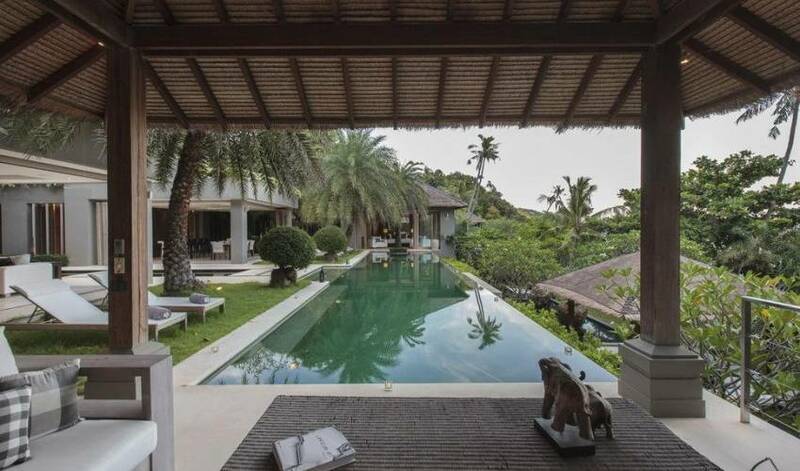 Occupying a peaceful tropical cliffside that steps gently down to an undisturbed beach just a short drive north of Koh Samui's main tourist town, Chaweng, Villa 4455 is one of three spectacular private villas that together make up the Sangsuri Estate. 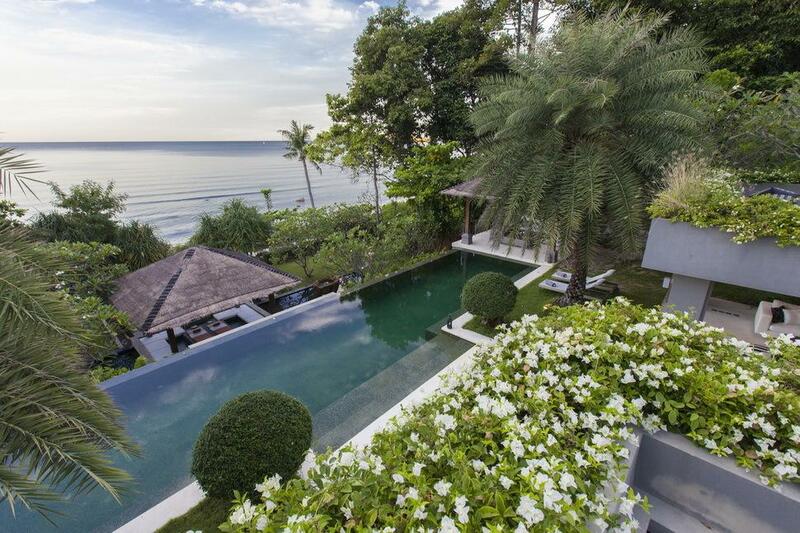 Villa 4455 features an appealing choice of private and communal spaces for guests exclusive use. 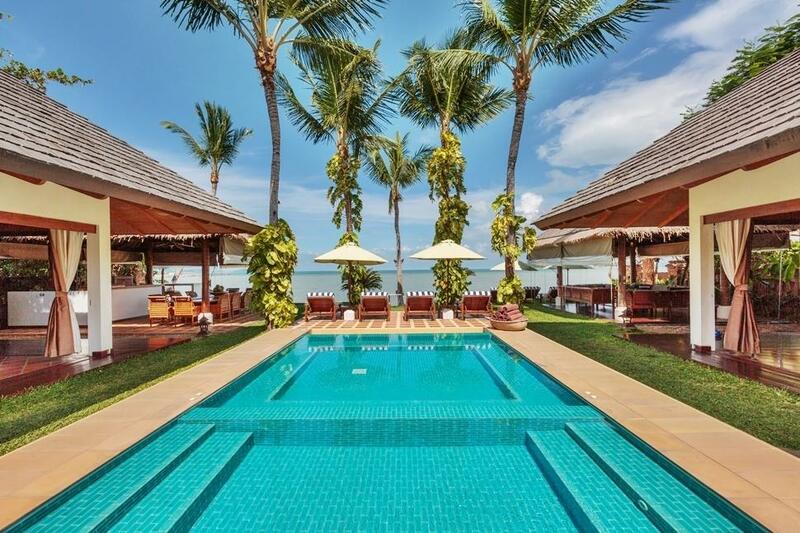 It is therefore perfectly suited to groups of friends or families looking to share the benefits of a personalised island holiday retreat, without ever feeling either cramped or restricted. 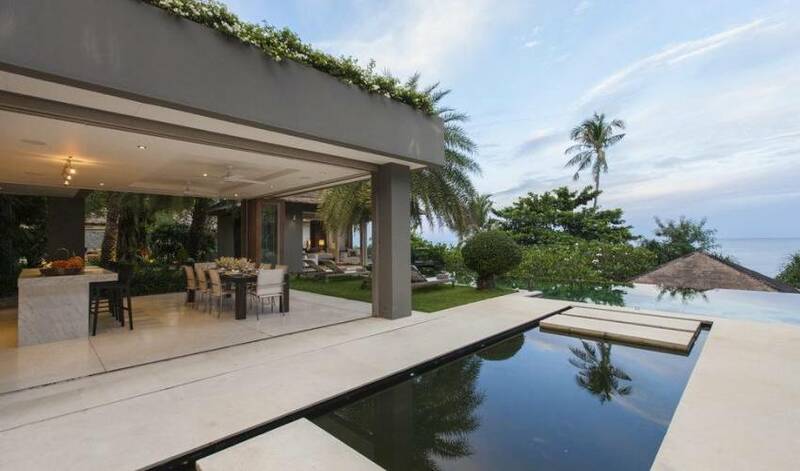 Despite being one of the only luxury villa estates on Samui within easy reach of the many shops and nightlife options in Chaweng, Villa 4455 and its neighbouring properties enjoy one of the most secluded and peaceful locations on the island. 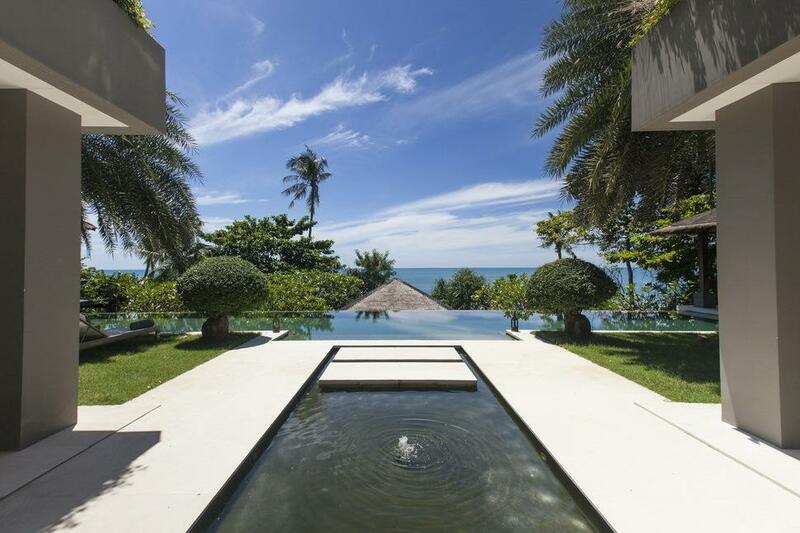 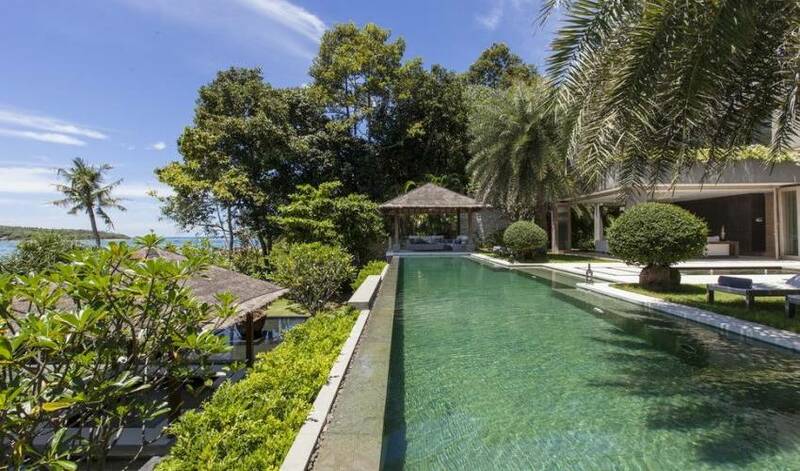 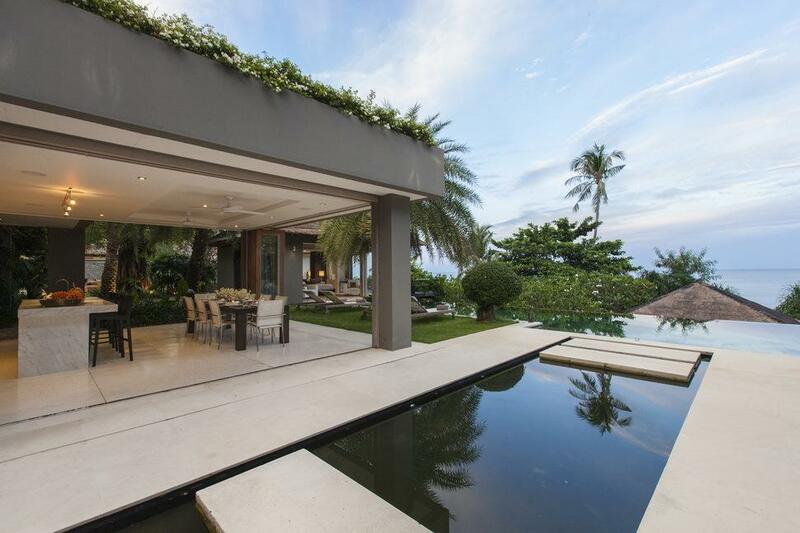 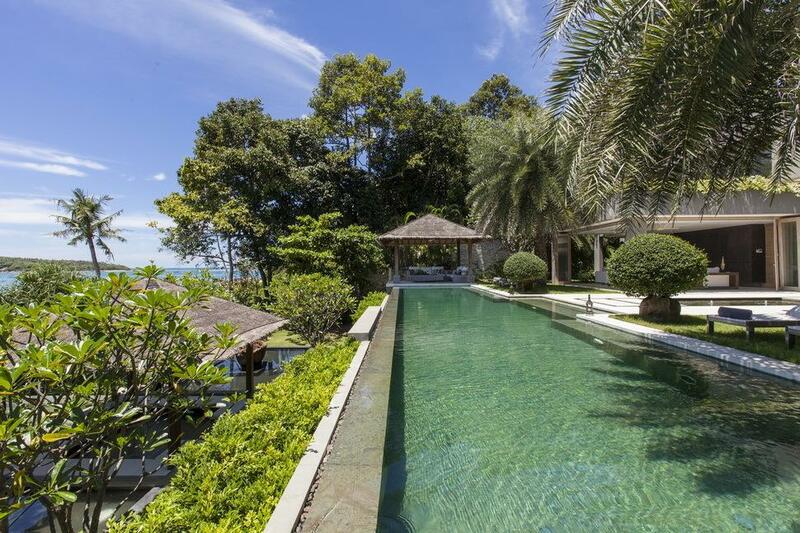 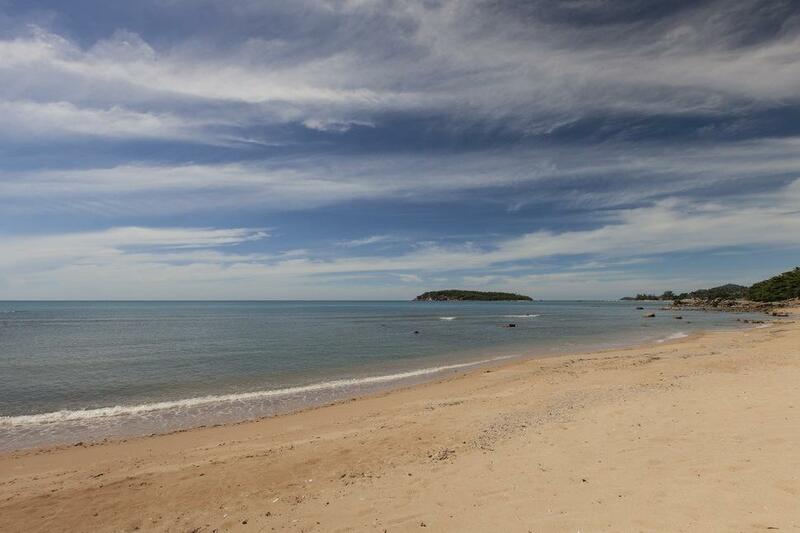 Villa 4455 is one of three villas that occupy an unspoilt beachside area on the east coast of Koh Samui. 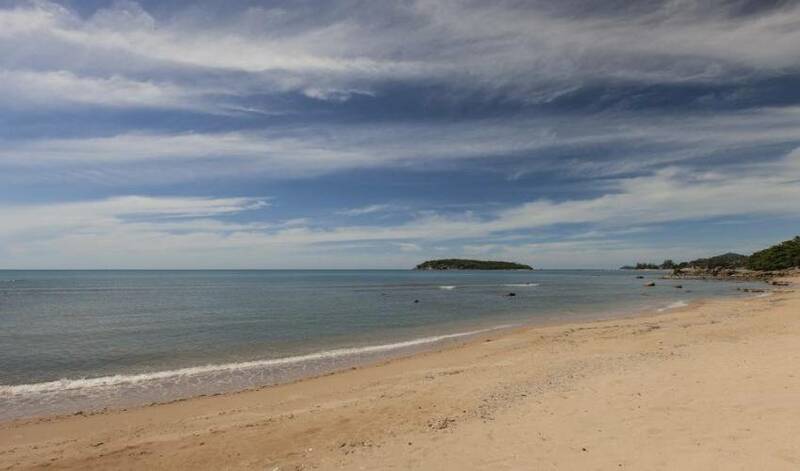 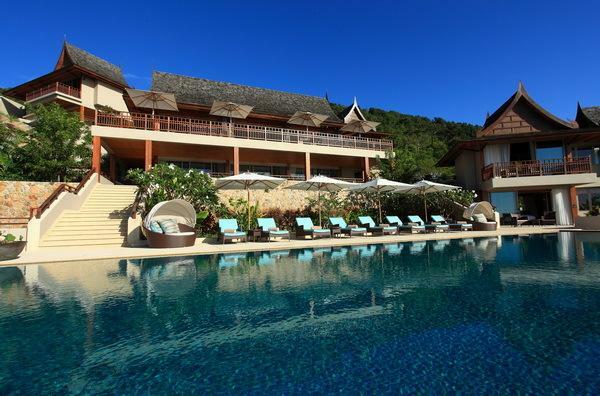 The villa is located 10 minutes' drive from the Samui International Airport, 5 minutes from the modest beach town of Choeng Mon and 10 minutes from the larger, popular tourist town of Chaweng. 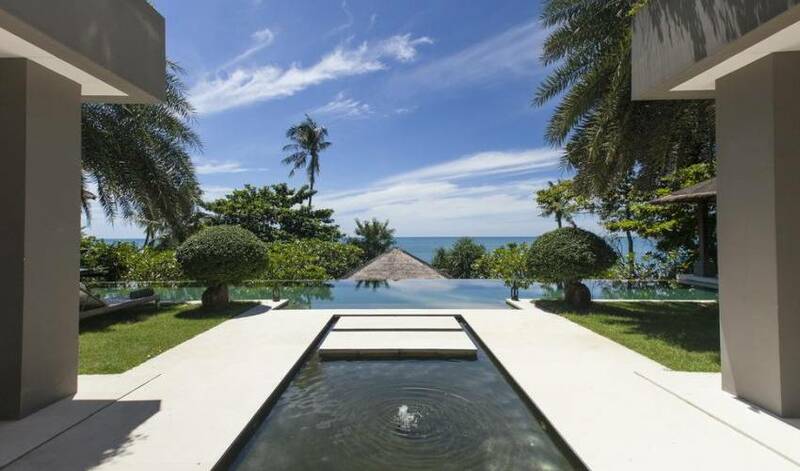 A number of resorts and villas are also located in the area, the villas are shielded from outside view and sit within their own beautifully landscaped, lawned and sheltered oceanside grounds.